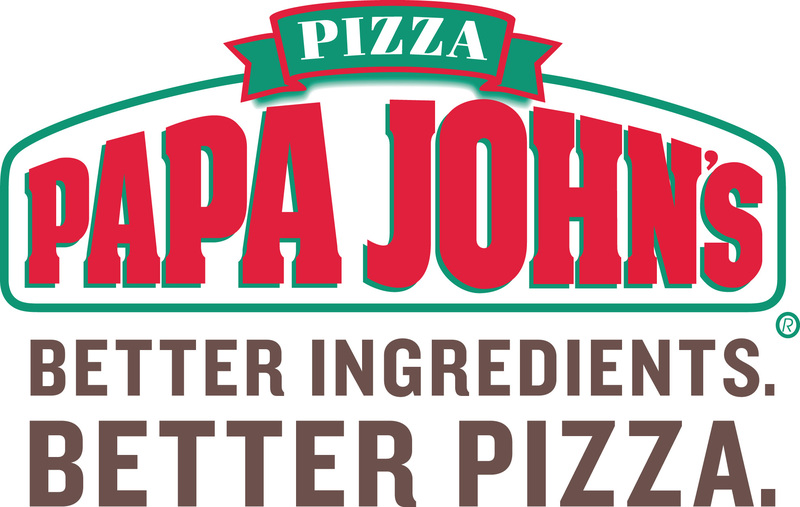 Papa John’s is one of the largest pizza delivery franchise companies in the world; we now have well over 400 sites open and trading in the UK, and over 5,000 in more than 40 international markets and territories. Papa John’s tried and tested formula and an established British management team with many years experience in franchising and the pizza industry means a solid foundation for a very promising future. 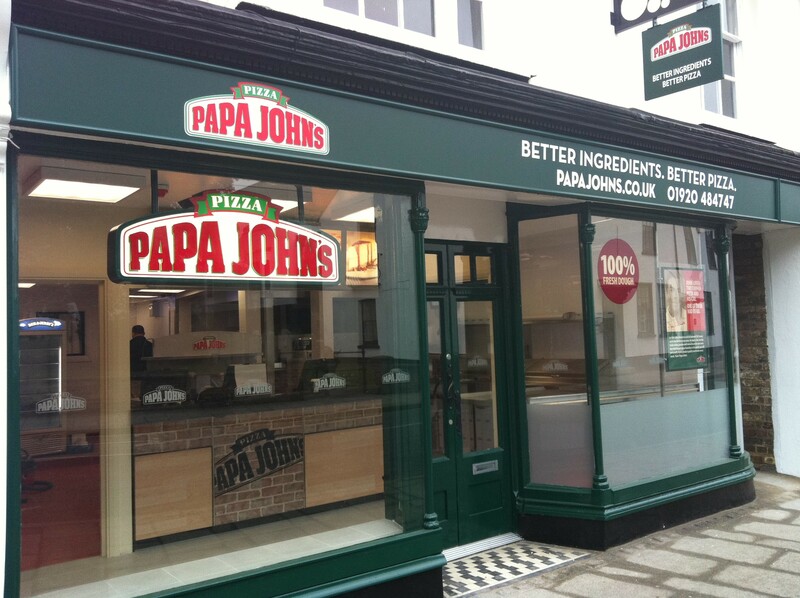 Papa John’s now have over 400 stores open and trading in the UK; working towards the goal of 600+ units. 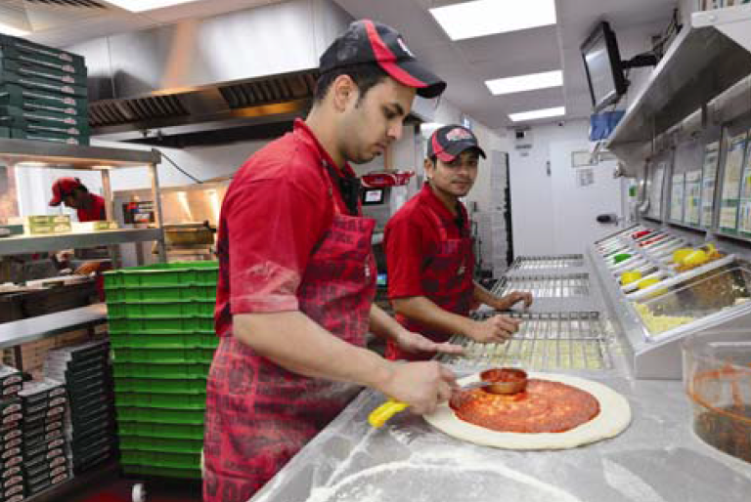 Since the first UK stores opened in summer 2000, customer feedback has been excellent so much so that Papa John’s (GB) Ltd has been named UK Pizza Delivery Operator for 6 times by the Pizza, Pasta and Italian Food Association. Getting you off to a great start! You will receive six weeks initial training held both at our international training centre in Milton Keynes. This training incorporates classroom and practical work at a store local to your location. Further training courses are offered to franchisees and their team members on an ongoing basis both classroom and internet based. Extensive and continuous support from a dedicated franchise business manager and our UK and European campus staff in Milton Keynes will assist you with recruiting and training new staff, marketing, product control, pricing and other operational areas. This may vary and depends on several factors such as site chosen and building costs but typically an investment of between £170,000 and £225,000 (excluding freehold & VAT) of which £100,000 should be in liquid funds. What is the Franchise Fee?? 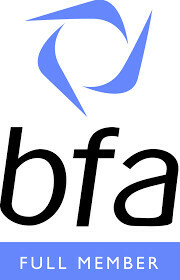 The franchisee fee is £18,500+ VAT for each franchise unit. You will also be responsible for the rent, rates and utility costs of the store for the term of the franchise agreement. The right to use the Papa John’s trademarks. The Papa John’s system for preparing, marketing and selling food products. The right to our information, specifications, know-how, and other confidential and proprietary information. We can provide you with free information from Papa John's !